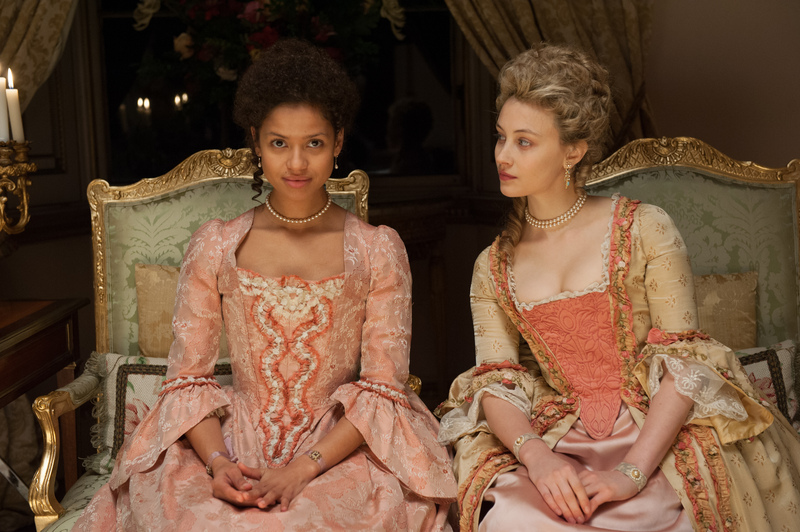 Inspired by true events, BELLE tells the story of a mixed race woman named Dido Elizabeth Belle who is born the illegitimate daughter of a British Royal Navy Admiral. Dido (Gugu Mbatha-Raw) only knows her father for a few moments before he sets sail, leaving her in the care of her great-uncle Lord Mansfield (Tom Wilkinson) and his wife (Emily Watson). With wealth and lineage supporting her, Dido exists in a unique yet lonely layer of England’s class-conscious society, above slaves and commoners, but never truly accepted by the aristocracy because of the color of her skin. After meeting a vicar’s son, Dido finds both her passions and her convictions ignited, and her beliefs are soon pitted against Lord Mansfield’s as the fate of slavery in England hangs in the balance. Often with dramatic period pieces, performances are stilted and dialogue is unwieldy, a symptom of filmmakers struggling with showcasing propriety while still allowing characters to be believable and engaging. BELLE avoided such conventions, allowing the cast to wear their characters as comfortably as an old, broken-in jacket. The dialogue at the beginning of the film is perhaps a bit stilted, but this seems intentional as a means to show Dido conforming to high-society’s guidelines. As she finds her own path, the film progressively opens up, allowing a full range of emotions, from joy, to self-hatred, to love, to uncertainty to rule the characters. The comedic beats in BELLE were the most surprising, and most welcome, addition. 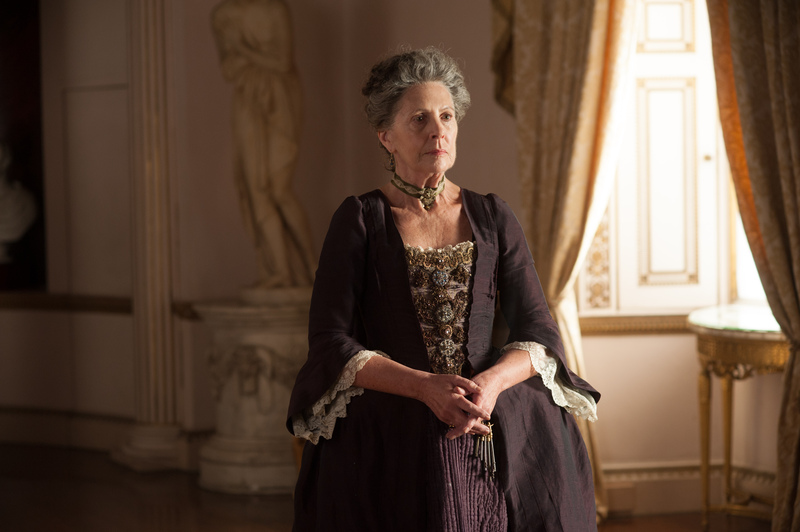 Penelope Wilton has very little overall screen time, but every second that she portrays Lady Mary Murray, the spinster governess who manages Kenwood House, is comedic gold. Director Amma Asante allows Wilton’s nuanced facial expressions and impeccable sense of timing provide mirth to a film the juggles weighty issues. Miranda Richardson is also at the top of her game here, playing a money-hungry noble with her eyes on Dido’s fortune. As the titular Belle, Gugu Mbatha-Raw emerges as a powerhouse of an actress with the right blend of charisma and poise to nail her performance. Perhaps the most powerful scene of the film features Mbatha-Raw facing a mirror, slowly and mournfully trying to wipe away her skin color. While this isn’t exactly a novel sequence in and of itself, Mbatha-Raw wisely chooses to use a subtle hand during this scene instead of giving way to maudlin over-acting or histrionics. This helps cement Dido’s confusion; she feels both cursed by her skin color, and blessed than she is awarded freedoms that are awarded to neither black women nor wealthy white women who are forced to marry as soon as they come of age. Despite my praise, BELLE is not a perfect movie. 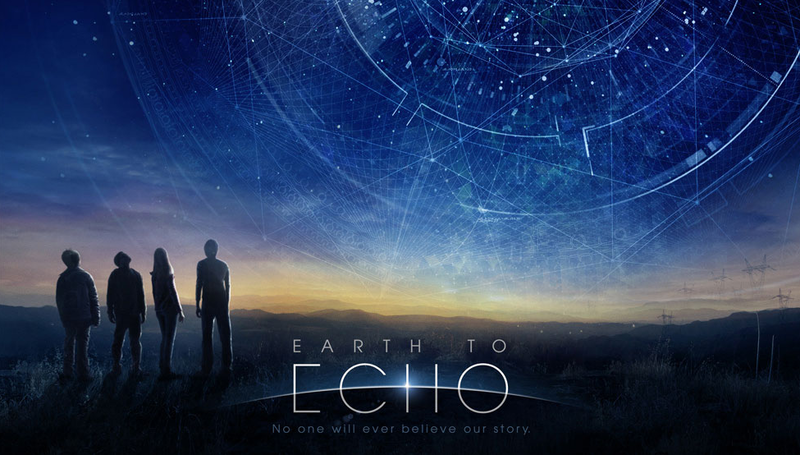 The sound design is awkward, with the film’s beautiful score often blaring over scenes that might thrive with a more subtle approach, and Tom Felton is a bit too on-the-nose as the dastardly James Ashford. Still, these are minor quibbles. BELLE is a most satisfying film, one that is pleasing to both the eye and to the heart, and should not be missed by any fans of historical dramas. BELLE can be seen in limited markets now, with theatrical openings in Austin at Violet Crown Cinema and Regal Arbor Cinemas on 5/23/14. As someone who has never served in the military or seen combat first-hand, the nature of warfare has long been the stuff of movies to me. 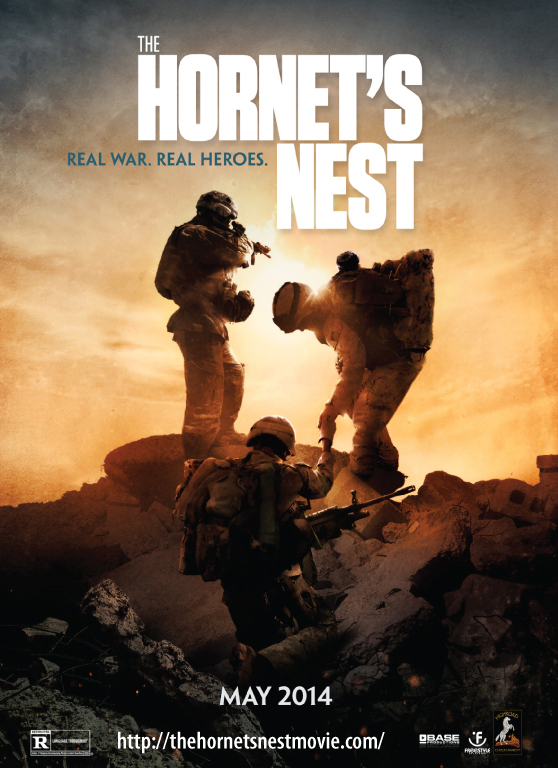 THE HORNET’S NEST, a documentary featuring the footage of war correspondent Mike Boettcher, has come closer than any piece of media to providing me with a glimpse of the harsh reality of the war in Afghanistan. In some ways, it is a difficult film to watch; the tension is uncomfortably palpable, and the stakes are 100% real. Combining POV footage and voice-over narration, Boettcher becomes the avatar for the audience, allowing us to experience vicariously the terror of being caught in the middle of a firefight. THE HORNET’S NEST wastes no time dropping us into the action. The scene opens on a company of soldiers under heavy fire, trapped between Taliban units hidden in the trees. Bullets whiz over head, ricocheting off rocks, as soldiers yell commands at one another and return fire. The film starts with no context, only tension; the film then rewinds the clock to several months prior, when Mike Boettcher and his son Carlos being their tour in Afghanistan. Mike and Carlos’s relationship has been rocky, with Mike skipping many family functions over the years due to time spent covering foreign wars. The two have decided to use this trip as a bonding exercise, which provides an emotional anchor to the film. 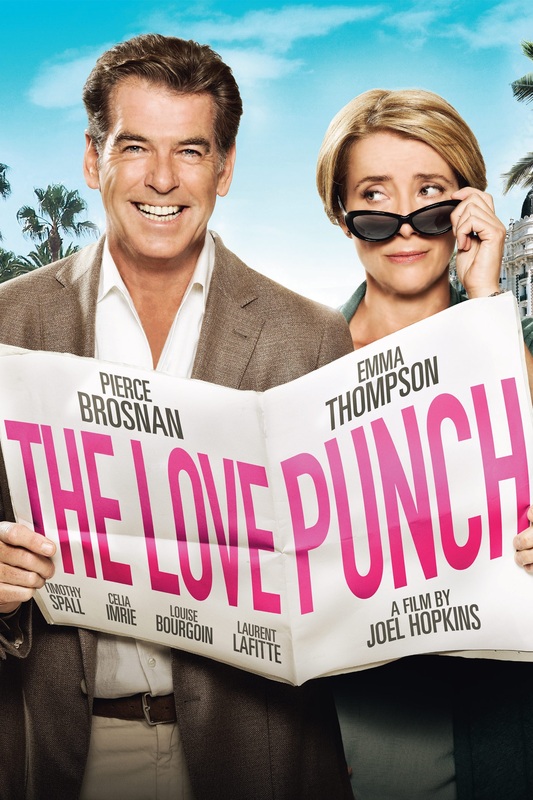 In THE LOVE PUNCH, divorced couple Richard (Pierce Brosnan) and Kate (Emma Thompson) discover that a corrupt businessman has bought out their business and run it into the ground. Now bankrupt, the pair embark on a trip to the South of France to steal a priceless, multimillion dollar jewel that the businessman has given to his supermodel girlfriend for their wedding. As you might expect from the premise, THE LOVE PUNCH is as much about the rekindling of the relationship between Richard and Kate as it is about the heist itself. Pierce Brosnan is a safe bet when casting a romantic comedy, bringing irresistible charm to every line. Likewise, Emma Thompson is an actress for whom I have a great deal of respect as both a leading lady and as a supporting actress due to her poise and pedigree. In spite of the film’s underwhelming script, the two are perfectly paired in this film, displaying a natural chemistry that makes the inevitable and obvious ‘will they / won’t they’ plot more endearing than I was expecting. 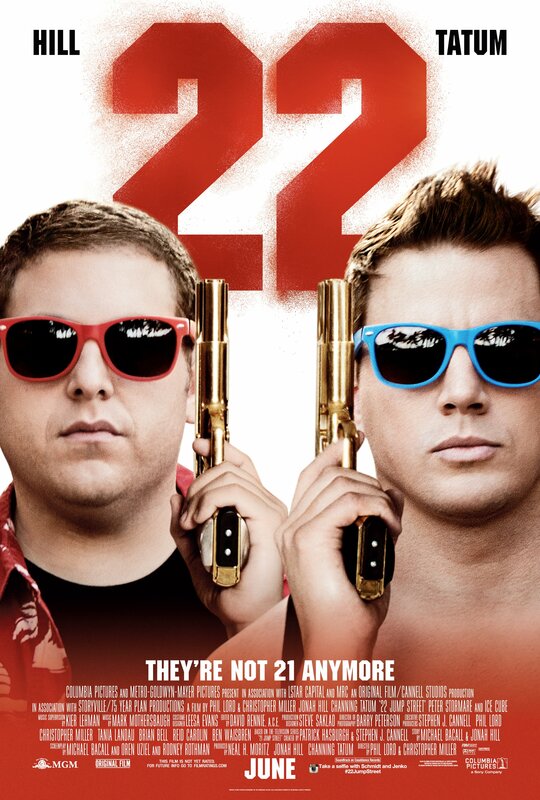 The film runs on rapid fire comedy that is as much miss as it is hit. A few of the gags connect, particularly those that are self-aware of the absurdity of an older couple planning a caper. More often, though, the jokes fall flat. Thompson, Brosnan, and supporting cast members Celia Imrie and Timothy Spall do their best to bring life and energy to the comedic beats, but the frenetic pace of the script opts for quantity over quality. The details of the heist itself are mostly forgettable; the circumstances are contrived and the antagonists are over the top caricatures. In some films, this would be damning, but here, the caper is so secondary to the romantic themes that it almost doesn’t matter. THE LOVE PUNCH caters to a very specific, very niche audience. As a rom com for a more mature couple’s date night, you could do much worse. Otherwise, THE LOVE PUNCH would be more suitable as a lazy Sunday afternoon film than as a theatrical outing. THE LOVE PUNCH opens in limited markets, including Phoenix, on May 23, 2014. As a film blogger, I know full well that what I do falls into nebulous territory; I don’t create art, I simply critique it. 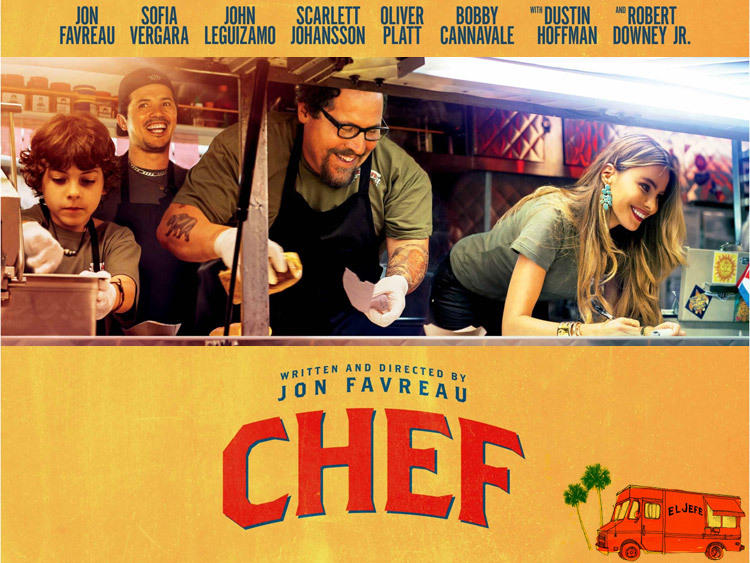 In CHEF, Jon Favreau explores the relationship between the creator and the reviewer with a foodie edge, following a chef who has lost his culinary spark and fallen into a rut preparing an uninspired menu at the behest of the restaurateur who bankrolls him (Dustin Hoffman). After receiving national critical attention for his food and his social media outbursts, Favreau finds that a food truck might just repair his joy for cooking, as well as his strained relationship with his family. With a finger squarely on the pulse of the social media marketing landscape, Favreau has tapped in to a timely energy that feels oddly absent in the modern film landscape. To his credit, at least on a personal level, Favreau does not come down too harshly on critics; he finds them a necessary, if sometimes frustrating part of the creative community. Well written, expertly acted, and lovingly directed, CHEF is small and passionate project from a director who has sidetracked his career from creative films to popular films in recent years. In this way, CHEF is Favreau’s food truck. Add this one to your must-see list! Austinites should also love the pit stops at Franklin BBQ and Guero’s Taco Bar, as well as the performance by Gary Clark Jr. CHEF is in theaters Friday, 5/9/2014.